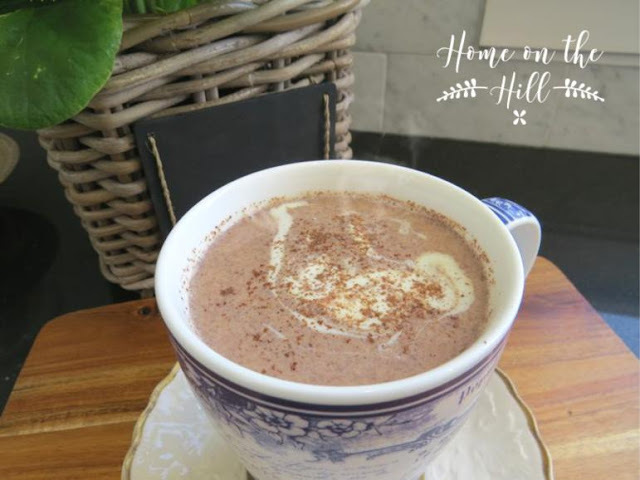 Home On The Hill: My Healthier Hot Chocolate Recipe - No added sugar! 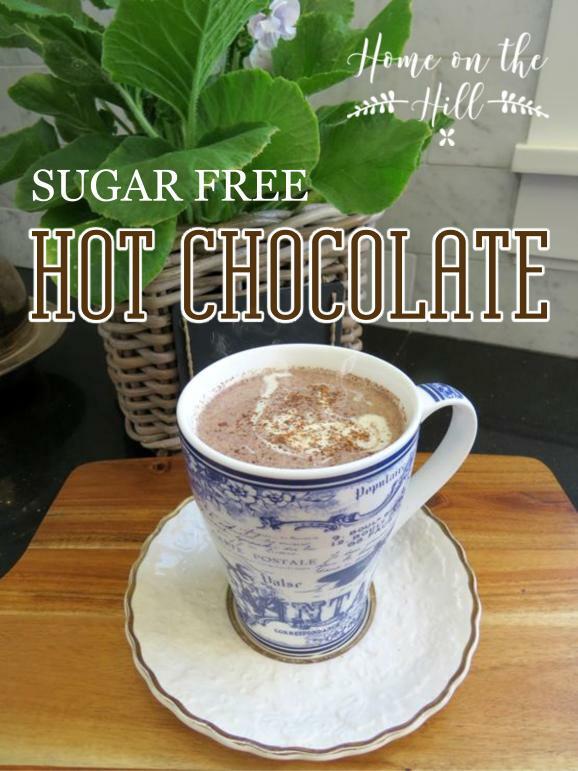 My Healthier Hot Chocolate Recipe - No added sugar! Winter is on it's way out but we still have plenty of cool days ahead - just perfect for a mug of hot chocolate! I love hot chocolate, but don't always love the sugar that comes with it. My recipe (at the bottom of this post) uses raw cacao powder instead of cocoa (although you can use cocoa if you prefer) and is sweetened with my favourite go to natural sugar free sweetener - 100% organic pure Stevia. 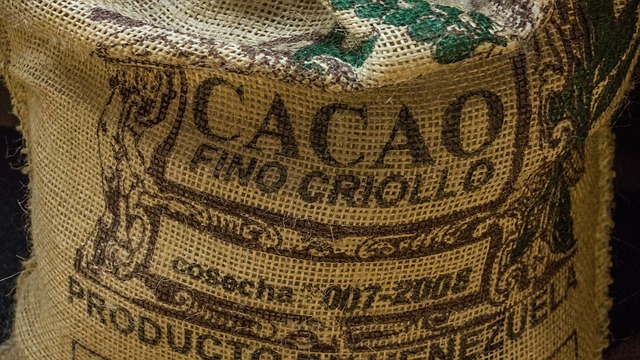 Cacao versus Cocoa - what's the difference? It's not just the spelling that differs between these two products. 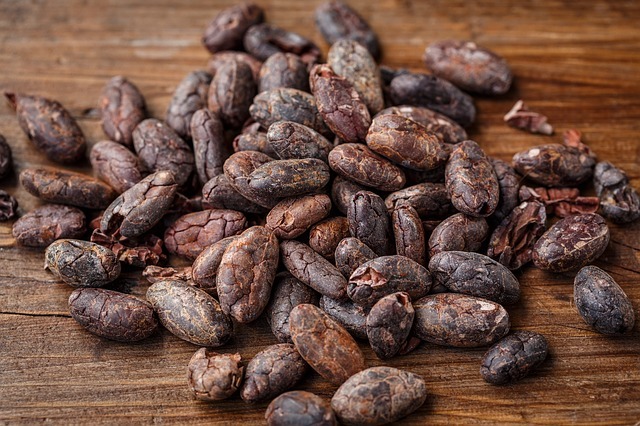 Cacao is produced by cold pressing unroasted raw cacao beans which keep the enzymes intact and removes just the fat, cocoa is produced from raw cacao roasted at high temperature which reduces the enzymes. Being high in reservatrol which is an antioxidant which helps protect the nervous system. NOTE: Some research has shown that dairy may reduce the intake of antioxidants up to 30% from raw cacao, so you could use a milk alternative like coconut milk if this concerns you. But using raw cacao for me is still better than using cocoa that has been changed in the roasting process. My next healthier alternative in my hot chocolate recipe is my favourite sugar free natural sweetener - 100% organic Stevia. 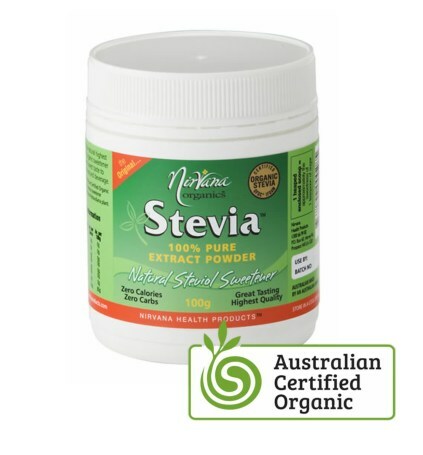 I only ever buy my Stevia from Nirvana Organics - an Australian company that sells the pure Stevia powder, I don't like the supermarket Stevia products as they are mixed with other substances, most importantly to me - sugar alcohols like erythritol - which for me and many others causes stomach irritation, my stomach never stops gurgling if I use those products. Yuk! I am not sponsored by Nirvana to promote their product, I just love it and have used it for years ( I use their Himalayan salt as well). The pure powder is super economical, a 100g container lasts me about 6 months. Stevia has been shown to help control blood sugar levels and increase sensitivity to insulin as well, so research indicates it may help in the treatment of diabetes - but like all things you eat - you need to decide if Stevia is good for you. For me, it is better than sugar by far and used in moderation I find it a great sugar alternative. If you want to buy Nirvana Organics 100% pure Stevia powder visit their website to buy online or get it from most health food stores. 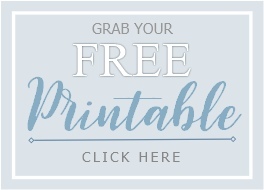 It also comes in convenient tablet form for when you are out and about. I also add ground Cinnamon and ground Cloves, I think they add a real lift to the flavour and are also both very healthy spices high in Polyphenols which are micro nutrients high in antioxidants.You can adjust the amount of spices to suit your taste, but these amounts give you a nice cinnamon hit with just a hint of cloves, but don't overpower the taste of the hot chocolate. Place milk, cream in a small saucepan over medium heat, whisk or stir the ingredients until well blended and warmed to a temperature to suit you. Remove from the heat and whisk or stir in the raw cacao powder, stevia, ground cinnamon and cloves. Pour into a mug, swirl a teaspoon of cream on top and sprinkle with cinnamon.